Drumeo Interactive Edition The famous Hudson Music DVD has been reformatted for a world-class digital, interactive experience. 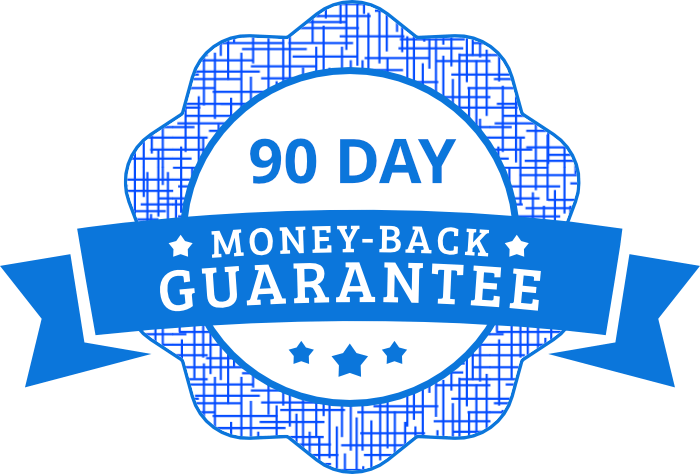 100% Happiness Guaranteed We think you’ll love these lessons, and that’s why you can try them risk-free with our 90-day guarantee! Learning to play the drums is like learning to speak a language. Knowing a few basic drum beats and fills is like knowing only a few standard phrases in a language; you won’t be able to communicate or have a full, interactive conversation in practical situations. The Language of Drumming helps you express yourself through the drums by focusing on the most basic components: the individual letters of the rhythmic alphabet. Benny Greb introduces his revolutionary 24-character system and shows you how to use the basic binary and ternary rhythms to develop timing, technique, dynamic control, and speed. Covering hands and feet, with and without a practice pad, Greb quickly progresses from simple alphabetical exercises to more intricate examples of words (rhythmic phrases) and syntax (sentences and vocabulary) on the full drum set. You will gain insights on the importance of listening, building fills and solos using standard improvisational forms, developing better timing, expanding rhythmic comfort zones through the creative use of a metronome, and finding new sounds on the drum set. Throughout the entire presentation, Greb flawlessly performs exercises and patterns that illustrate his theories. You’ll also get several drum solos as well as Greb’s performances with master percussionist Pete Lockett and the Benny Greb Brass Band. - You’ll also get online access to Drumeo features like progress tracking, video commenting, and community forums where you can connect with students and teachers from around the world. Internationally-acclaimed drummer and educator Benny Greb has taken the art of drumming to an entirely new level with his awe-inspiring creativity, musicality, and technique -- arriving on the scene in 2009 with “The Language of Drumming” and landing on the front cover of Modern Drummer in June 2015 for a feature on “The Art And Science Of Groove”. Benny also writes, records, and releases his own solo records including Grebfruit, Brass Band, and Moving Parts. The letters of the rhythmic alphabet. Applying the rhythmic alphabet around the kit. How to play the alphabet leading with either hand. Ternary letters of the rhythmic alphabet. Introductions to the words and odd note groupings. How to practice independence on the drums. Applying rhythmic syntax on the kit. Improving your timing with a metronome. Exploring creative sounds on your drum kit.